KC has been in real estate for almost 30 years, earning numerous designations, and was honored as Broker of the Year in 2016. She regularly teaches classes around the valley as part of her mission to help agents reach their full potential. 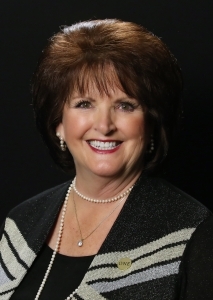 Because of her passion for the industry, she has volunteered on committees at both the state and local level, and served as 2015 President of the WeMAR Board.